Guitar Center, the world’s largest musical instrument retailer, has redesigned its flagship Hollywood Store on Sunset Boulevard. The iconic Hollywood store held an epic block party featuring a live concert by former student Anderson Paak and the induction of iconic drummer Sheila E. and the owners of DW Drums into the store's RockWalk, marking the 33rd year of the event. 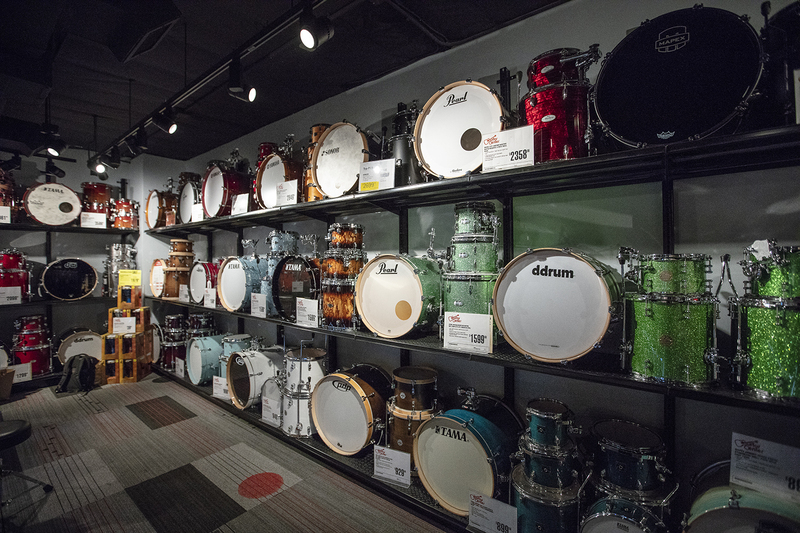 The newly remodeled store features a grand variety of musical instruments, including an interactive pedal display, a snare drum wall, interactive brand displays from Fender to Gibson. 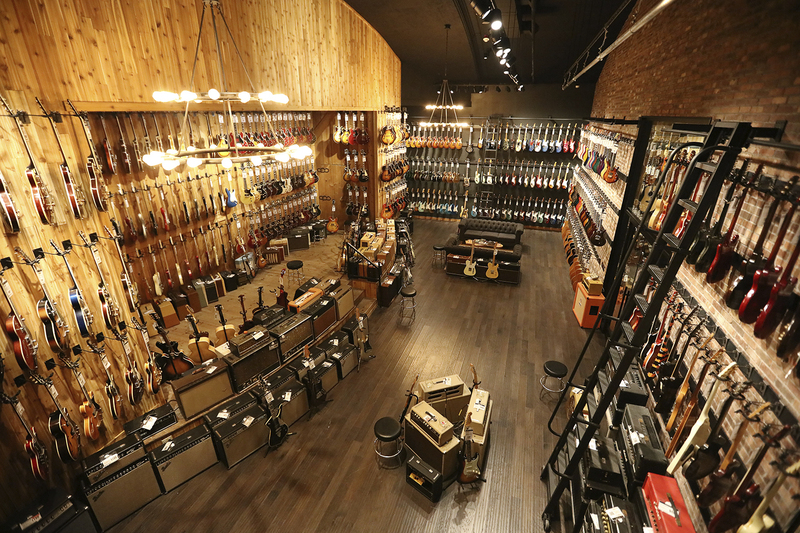 The store also features a standalone vintage guitar room featuring exclusive and rare vintage instruments. Music memorabilia aligns the store, including Eric Clapton’s “Blackie” Fender Stratocaster and 335, Johnny Cash's Martin Guitar, Slash's Les Paul Guitar, Keith Emerson's Keyboard, Peter Criss' s snare drums and Eddie Van Halen's Frankenstein Guitar. 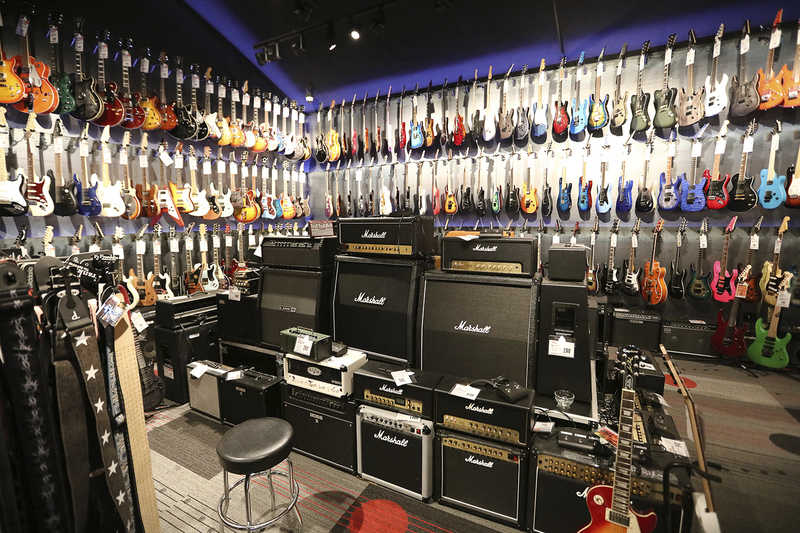 Guitar Center has 290 current locations and in 2019 will open eight new locations, including a new Guitar Center locations in Hawaii and Alaska. 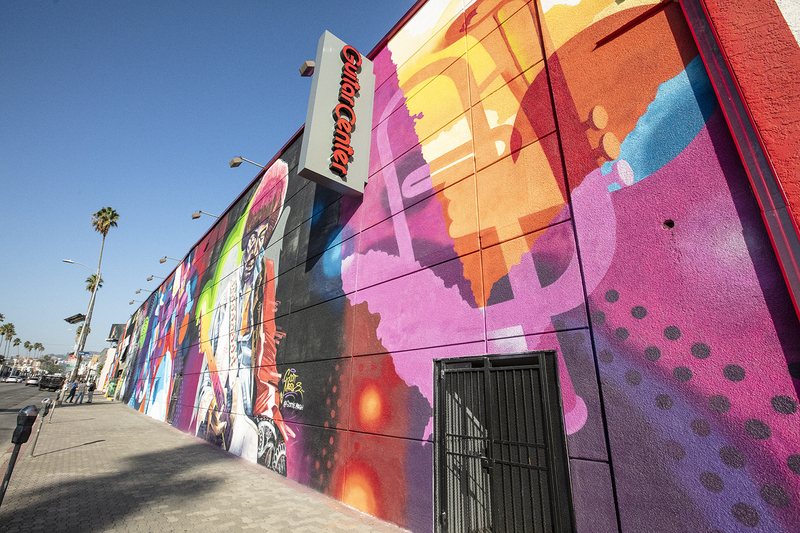 Guitar Center’s redesign also included a new mural for the full-block front of the store. Designed by street artists Amanda Lynn, Scott Marsh, and Patrick Griffith, the mural prominently features Jimi Hendrix, one of the greatest guitar players of all time, alongside an up-and-coming artist finding her sound, with a collage of musical instruments that symbolize bringing the community together in harmony.